Nokia Mobile India today announced that the new Nokia 7.1 will be available in India starting December the 7th. Nokia Mobile decided to bring the 4GB/64GB version of the Nokia 7.1 that will be priced at 19,999INR, which is about 250 euros. The device will be available from Nokia’s own webshop and from other retailers as well. 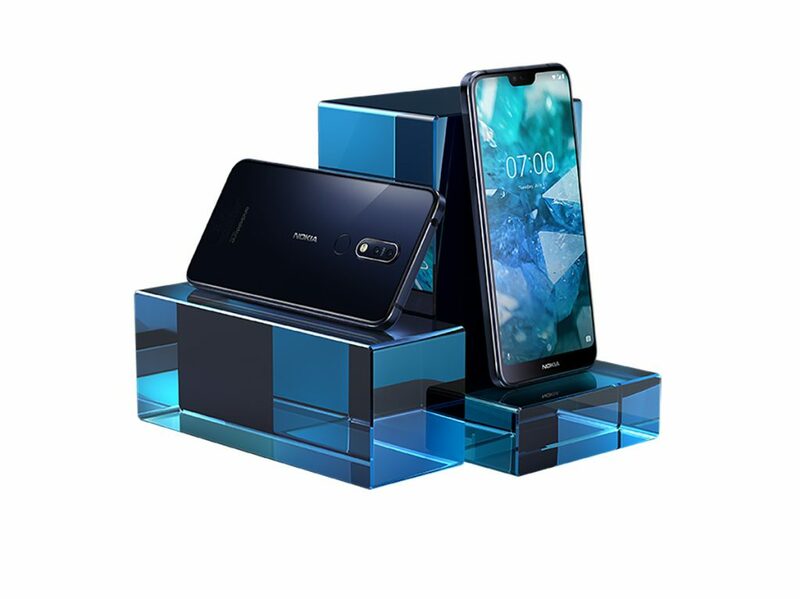 As always, HMD offers cashbacks and other benefits for buying their phone, so check their webstore at Nokia.com/phone around the 7th December to see the full offer.